← Free Cooking Class: The Perfect Pizza! 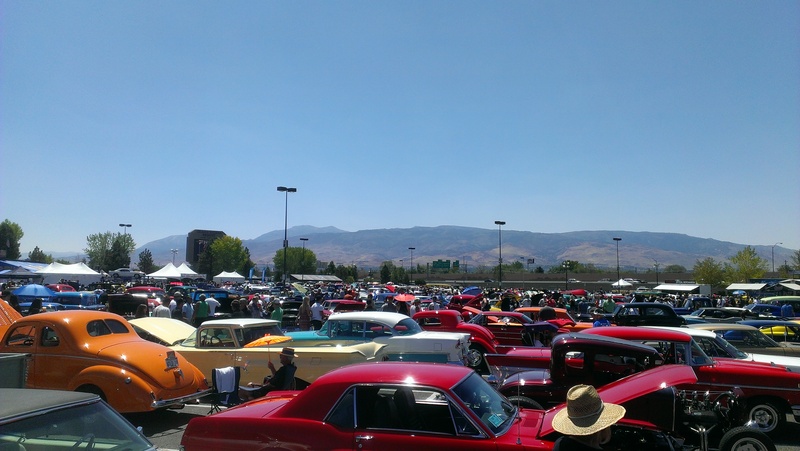 Hello From Hot August Nights in Reno! Hello from Hot August Nights in Reno! This week-long celebration of classic cars and the birth of Rock and Roll has been a local favorite since 1986 and we are so excited to be here we just had to share it with you! This awesome event features lots of beautiful classic cars and truck. The parking lot of the Grand Sierra Resort and downtown Reno is filled to the brim with these amazing beauties. 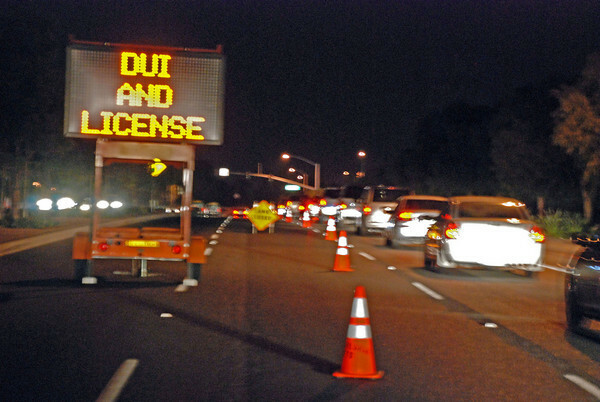 They’ve got live music, tons of vendors, food booths, power car test drives and even Hot Laps, in a Corvette ZR1, from some of the best driving instructors from the Ron Fellows Performance Driving School! We also gained access to the infamous Barret-Jackson Auction which is the “World’s Greatest Collector Car Auction”. 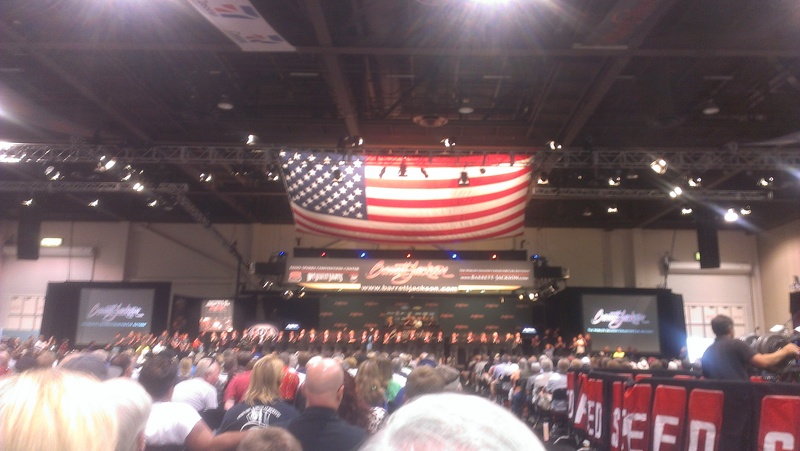 In the first two days, Barrett-Jackson has sold a total of 205 cars for $5,129,100. That number will grow exponentially higher until the final auction day. Already today two cars sold for more than six figures: A custom 2013 Chevrolet COPO Camaro drag racer sold for $137,500 with 10 percent buyer’s commission, and the first production 2014 Cadillac CTS Vsport sold for $120,000. All the money from the Cadillac sale went to the SAE Foundation, which aids students interested in engineering. 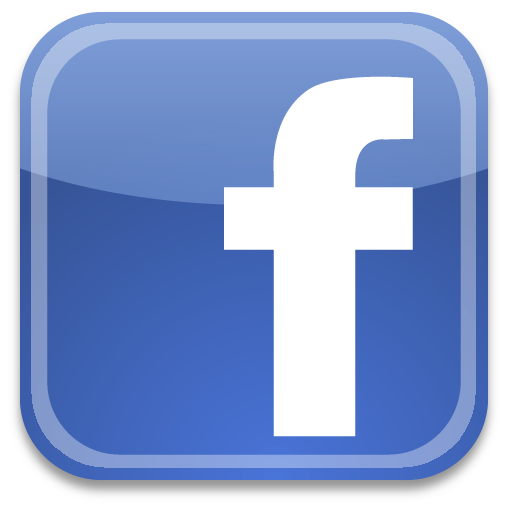 Hot August Nights & the Barrett-Jackson Auction is a must for any car lover! Our stay at the Grand Sierra was so much fun! We rented the privately owned, luxury owner exclusive suites and you can too. 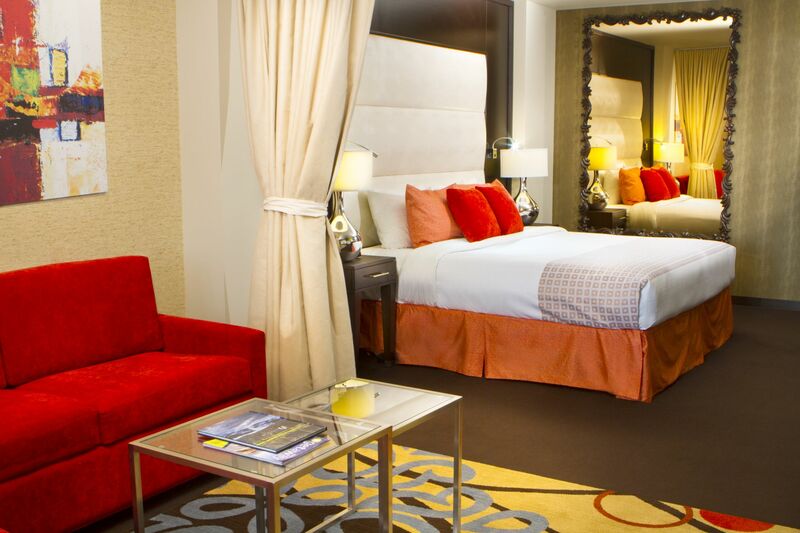 These amazing suites run from only $75-$85 per night! To rent the very cool Summit Suites call Taylor Rentals at (925) 518-6108 or visit their website for more details. 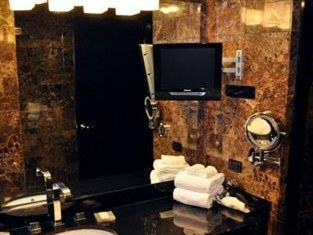 The bathroom even has a TV with beautiful full marble walls! This is a very affordable way of visiting Reno. With Walmart across the street, a mini fridge and microwave in the room it made making drinks, snacks and even dinner very easy and affordable!